today I have a nice rumor for you, especially for those of you, who are interested (or already own) the Fujifilm GFX 50s. 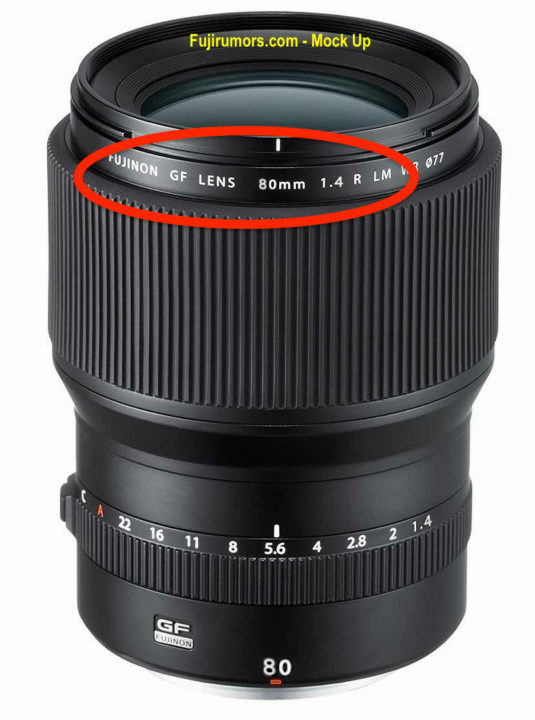 A new source told me that Fujifilm plans to make a Fujinon GF 80mm F1.4 lens. The lens, so says the source, is currently planed for 2018. Of course, take this rumor with a grain of salt for now. I will see what trusted soruces think about it and give you an update as soon as I can. Join the 13,000+ strong GFX facebook group, and incredibely helpful community creating infinite GFX content. For fast, reliable, and 100% GFX news and rumors follow the Fujifilm GFX facebook page.